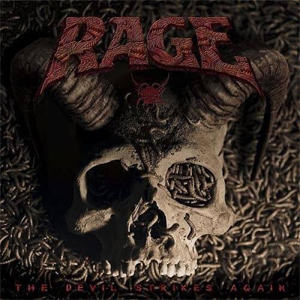 German metallers RAGE will release their new album, The Devil Strikes Again, on June 10th via Nuclear Blast Records. The band has released a live video for the album track “My Way” and you can check it out on KNAC.COM right HERE. The Devil Strikes Again will be released in the following formats: CD / Digibook (2CD)/ Deluxe Digibook (3CD) / 2LP.